Veeam® Software, the innovative provider of solutions that deliver Availability for the Always-On Enterprise™, will host its annual VeeamON Tour focused on addressing the challenges of availability in the modern enterprise, on October 13 in Fourways, Johannesburg. The one-day event will be attended by top Veeam executives Doug Hazelman, vice president of product strategy and chief evangelist; Gregg Petersen, regional director for the Middle East and Africa and the South Asian Association for Regional Co-operation; and Claude Schuck, regional manager for Africa. They will offer delegates insights on IT trends and the latest research to help customers make the most of their IT investments in server virtualisation and storage in the cloud. The event will connect leading IT experts and visionaries throughout the region, to share knowledge and learn how to ensure availability across businesses in different industries. The keynote speaker will be a respected South African independent trends analyst, Dion Chang, who will discuss the ripple effect that game-changing technologies have on business and how companies manage the disruption and alter business models to ensure that they do not become obsolete. Chang will give IT decision-makers an overview of automation, mechanisation and the rise of machines, and the near future challenges these technologies pose to industries across all sectors. “Availability is something that has become of critical importance to many corporates in South Africa. 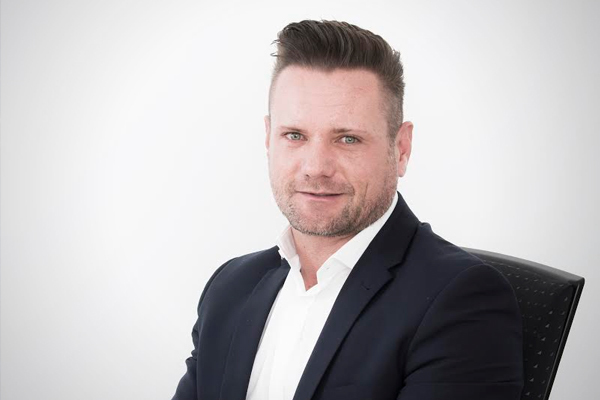 Given the connectedness of business, the value of data and accessing it in real-time, and the imperative to ensure business continuity takes place at all costs, no decision-maker can afford to ignore the Always-On demands of the digital world,” says Claude Schuck, regional manager for Africa at Veeam. VeeamON Tour will be targeting Veeam partners, customers, and private and public sector stakeholders who want to gain a clearer understanding of what being available means for South African business and what needs to be done to embark on the Always-On journey. “VeeamON Tour 2016 offers the opportunity for industry experts to converse around the prospects presented by Veeam and NetApp to offer a complete data protection solution that is reliable, flexible, and easy to use,” says Gary de Menezes, country manager for NetApp South Africa. “We are excited to have senior global management from Veeam at the event to offer their unique insights into how South Africa can adapt to the evolution of being Always-On,” concludes Schuck.